A number of rankings have been released recently, and each named CSUN among the best. Photo by Lee Choo. A combination of academic quality, diversity and size have helped California State University, Northridge garner recognition as one of the leading institutions of higher education in the United States. A number of rankings have been released recently — including the U.S. News & World Report’s 2019 Best Colleges, the 2019 Wall Street Journal (WSJ)/Times Higher Education (THE) College Rankings, the 2018 Washington Monthly College Rankings, the 2018-19 Chronicle of Higher Education Almanac and The Hispanic Outlook on Education’s Top 100 Colleges and Universities for Hispanics — and each named CSUN among the best. U.S. News & World Report ranked CSUN 10th among West region institutions in the proportion of international students its serves, and 21st among the top public colleges overall in the West region. It also ranked the university 35thin the same region for its undergraduate engineering programs. The WSJ/THE College Rankings placed CSUN second in the nation for its diverse learning environment based on student and faculty diversity, as well as the number of international students who study at the university. The WSJ/THE US College Rankings, now in its third year, puts an emphasis on student success and included a survey of student opinions in its methodology. Washington Monthly ranked CSUN 21st nationally among master’s level universities and 21st among universities of all types in the western United States on their “Best Bang for the Buck” rankings, recognizing CSUN’s success in elevating the economic prosperity of its students. The Chronicle of Higher Education cited CSUN as the second-largest public master’s-level university in the country, and credited it with having the third-largest international student population among public master’s-level universities in the nation. The Hispanic Outlook on Higher Education ranked CSUN third in the nation for the total number of bachelor’s degrees awarded to Hispanics or Latinos in 2017, based on data collected from the National Center for Education Statistics. CSUN also ranked 10th in the nation for the total number of master’s degrees it awarded Hispanics or Latinos in 2017. The education magazine ranked CSUN sixth in the nation for total enrollment of Hispanic or Latino students at a four-year institution in 2016. 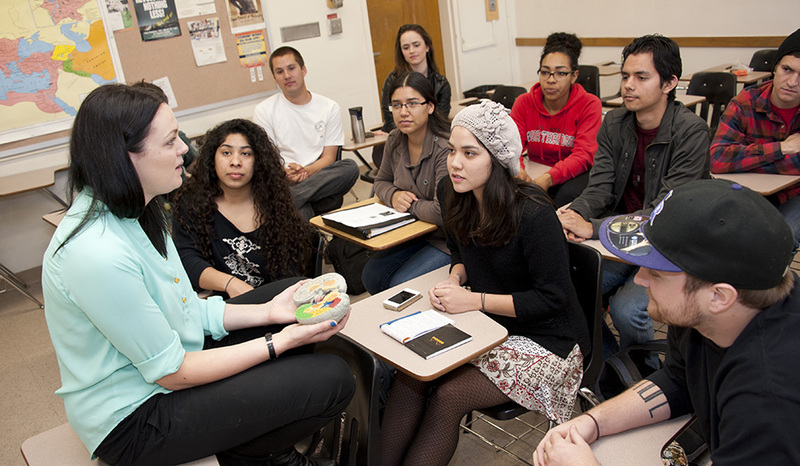 Finally, Diverse Issues in Higher Education placed CSUN at seventh in the nation among colleges and universities awarding undergraduate degrees to minority students and fourth for Latino students.